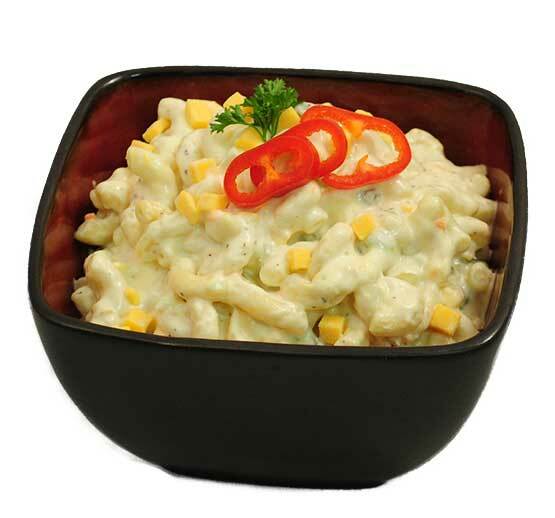 Dawn's Foods produces an exciting array of fresh colorful Pasta Salads, whose flavors will surprise you and surpass everybody's expectations. 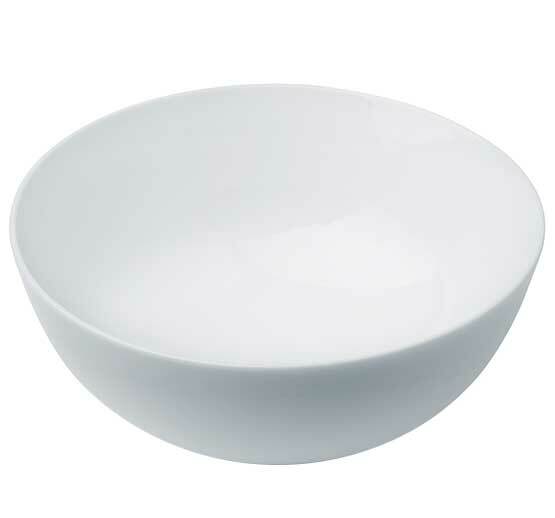 We begin with a large variety of quality domestic pastas which we tender cook before adding fresh vegetables, natural cheeses, unique spices and quality salad dressings. Real Smoked Bacon and Wisconsin Cheddar Cheese Blended Fresh Tomatoes and a Ranch Style Dressing with Malfada Pasta. 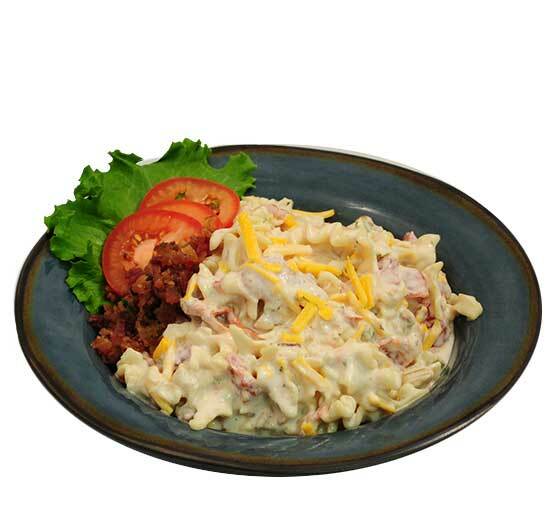 Real Smoked Bacon and Wisconsin Cheddar Cheese Blended with Rich Sour Cream Dressing and Large Elbow Pasta. 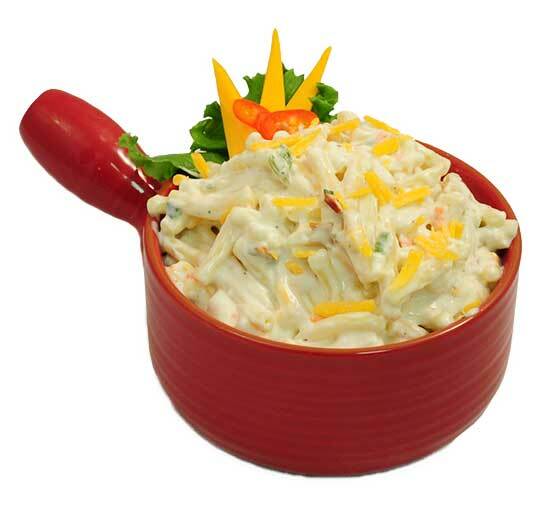 Sweet Dressing made with Real Mayonnaise, and Smoked Bacon. 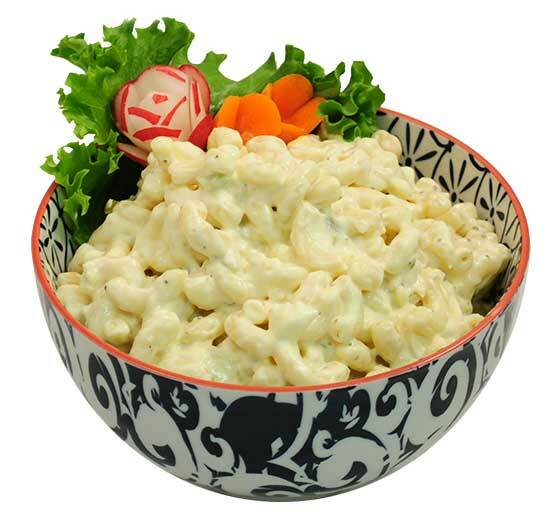 Real Smoked Bacon Blended with Four Shapes of Pasta in a Sweet Mayonnaise Dressing. 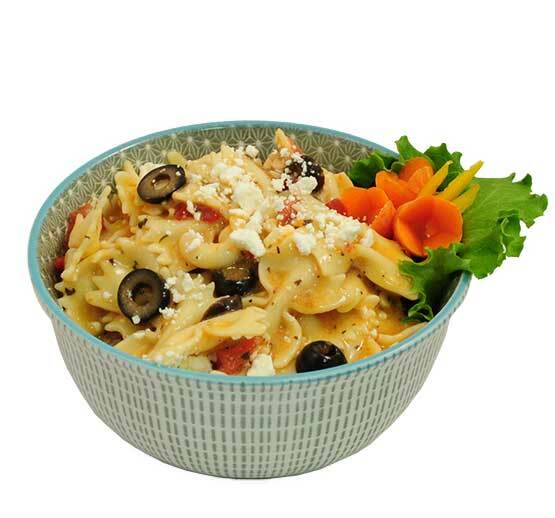 Fresh Asiago Cheese Blended with Tomatoes, Ripe Olives and Green Onion in Creamy Italian Seasoned Aioli with Mini Penne Pasta. Durham Semolina Elbow Pasta Blended with Sweet Creamy Dressing, Fresh Celery, Onions, Garden Peas and Real Wisconsin Cheddar Cheese. 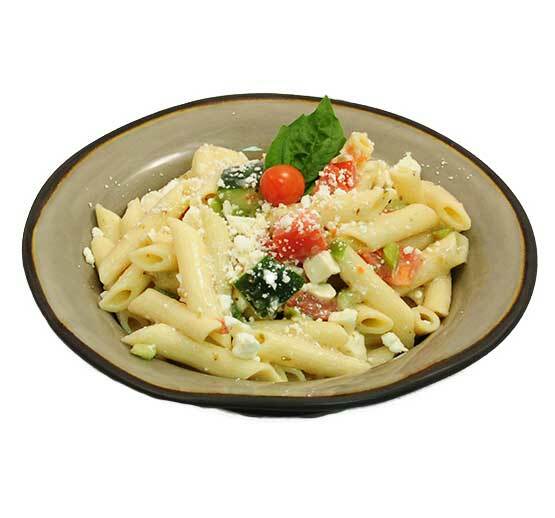 Fresh Crumbled Feta Cheese with Tomatoes, Cucumbers and Green Peppers Blended with Hearty Penne Pasta and Light Greek Vinaigrette Dressing. Fresh Feta Cheese and Tomatoes Blended with Bell Peppers and Ripe Olives in a Greek Style Vinaigrette Dressing. Durham Semolina Pasta Blended with Bell Peppers, Onions, and Fresh Cucumber with a Creamy Peppercorn Parmesan Dressing. Tri Colored Bowtie Pasta Blended with Traditional Italian Dressing and Fresh Vegetables. 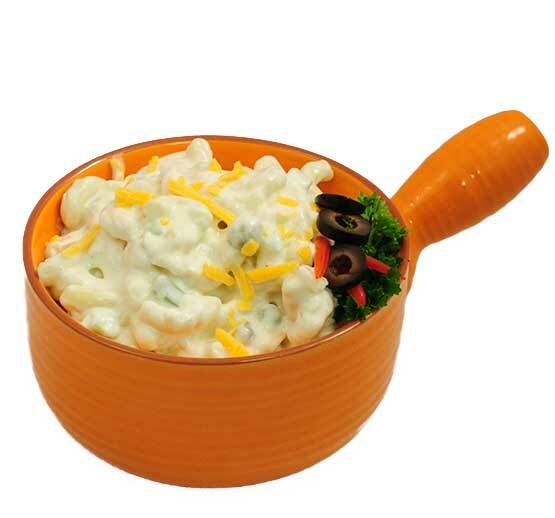 Real Wisconsin Cheddar Cheese and Sour Cream Blended with Durham Semolina Pasta and Fresh Vegetables. Durham Semolina Elbow Pasta Blended with Dijon Mustard Mayonnaise Dressing, Sweet Pickle Relish, Farm Fresh Eggs and Garden Vegetables. Durham Semolina Elbow Pasta Blended with Sweet Creamy Dressing, Fresh Celery, Onions and Bell Peppers. 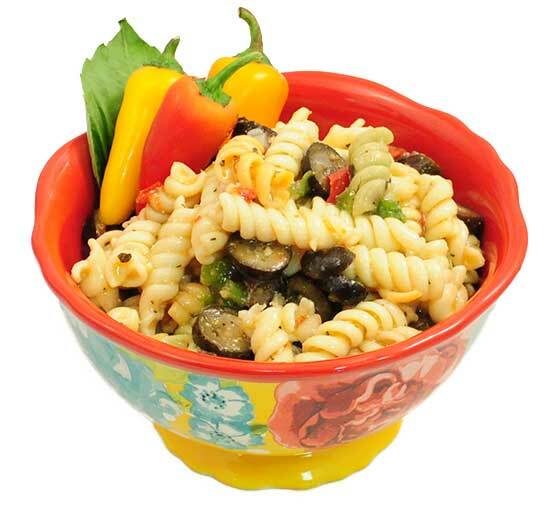 Hearty Pasta Salad with Tri Colored Rotini, Ripe Olives, Parmesan Cheese and Fresh Vegetables.